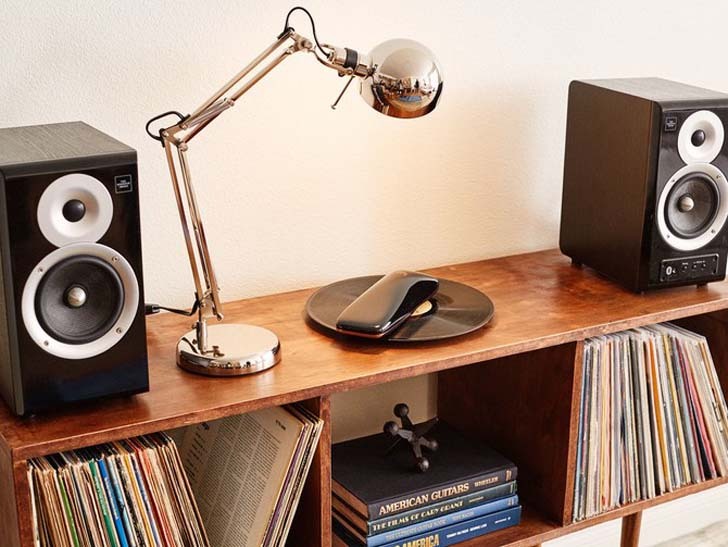 Calling all lovers of old-school sound and innovative design: Yves Béhar, the founder of Fuseproject and the creative mind behind such endeavors as the August SmartLock and the much buzzed-about Snoo smart crib, has announced plans for a high-tech turntable. [post_ads]The LOVE Turntable, a collaboration between Béhar and Love Turntables, marries traditional listening techniques with innovative technology for optimal sound quality in a sleek, compact device. 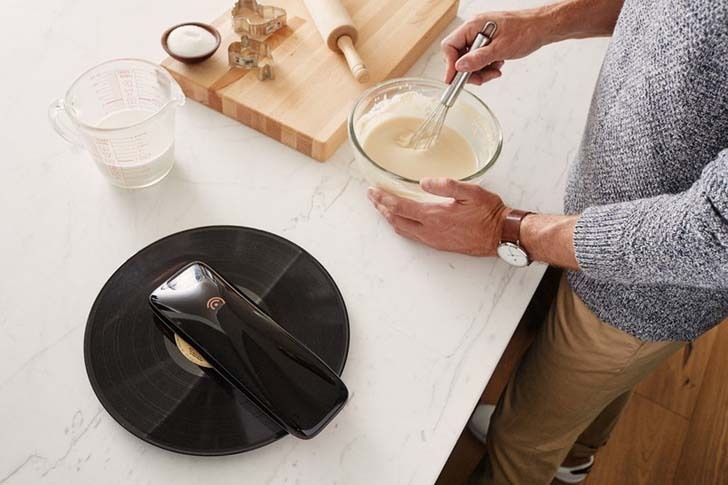 "It is an exciting provocation, and an enormous challenge, to reinvent something as timeless as the turntable," said Béhar in a design statement. "While technology has greatly improved since the era of vinyl, the experience you get when playing a record is something people still crave." To mimic this experience, the designer and his team developed a player that sits atop the record. Unlike players of old, though, the "needle" is controlled via a smartphone app, and, instead of the record spinning, the device moves over it, skimming over its grooves with a sensor to protect the record and guarantee against skips and scratches. The LOVE's design is inspired by a larger tradition of music. "It was important that we pay homage to the vinyl record as the hero of the turntable experience," said Béhar. "The piano black finish of the base form pools and reflects light from its surroundings, with a sculptural form that expresses the fluid energy with which the device rotates. The beautiful curved shape of the LOVE arm is recognizant of classical musical instruments, with a clean copper finish on top to create a visual connection from the past to the future." The turntable is currently available on Kickstarter, where it retails for $599. To many an audiophile, though, perfect sound is truly priceless.